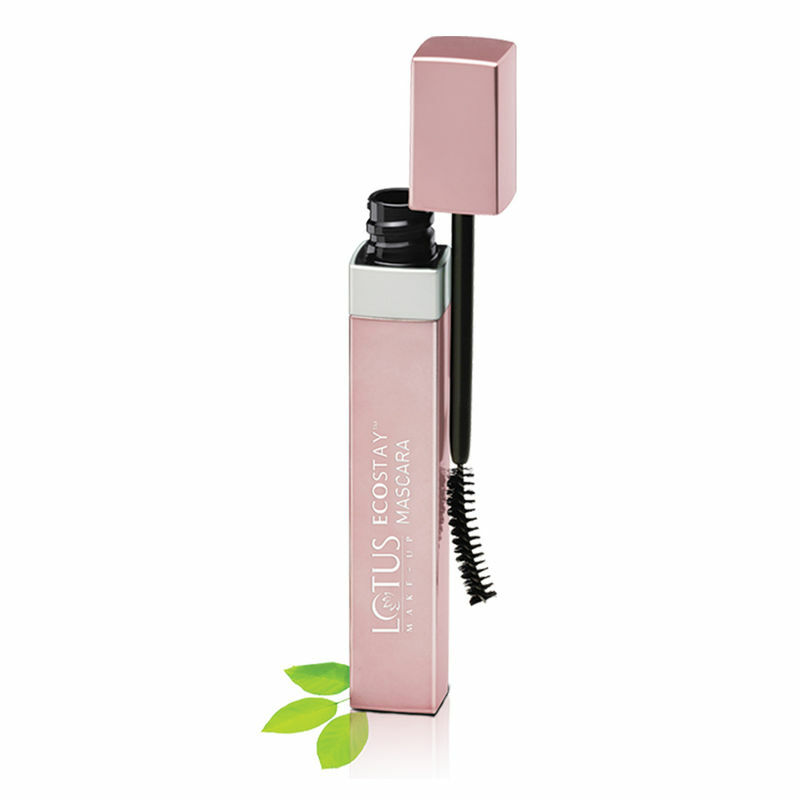 It is a water-proof, volume-building mascara that protects your eyelashes and makes them appear intriguingly full. It comes along with a unique brush so that smaller and thinner eyelashes are covered too. Explore the entire range of Mascara available on Nykaa. Shop more Lotus Herbals products here.You can browse through the complete world of Lotus Herbals Mascara .